Sleep is by far the most important way of regaining your strength and relaxation. Sleep is essential for a proper functioning of the whole body, as well as the lack of good sleep, is destructive leading to low performance and work inefficiency. In light of this, having a good mattress is of vital importance. Not only does it have to be quality but also clean from various pollutants inside it among which the most threatening is definitely bed bugs. They can live in mattress and carpet fibres and, despite their tiny size, they can cover more than 100 feet in search of food, biting people mostly at night. Blood feast can take up to 10 minutes, although people almost never feel that they are bitten. However, after sleeping on a dirty mattress full of bed mites, a person feels weak, tired and devastated. To protect your sleep from this, you need to have your mattress cleaned by professionals regularly. One of the most important reasons to clean your mattress is to eliminate dust mites that most likely live deep inside it. These unwanted microorganisms multiply at a very rapid rate resulting in many health related problems caused by the unfavourable environment. 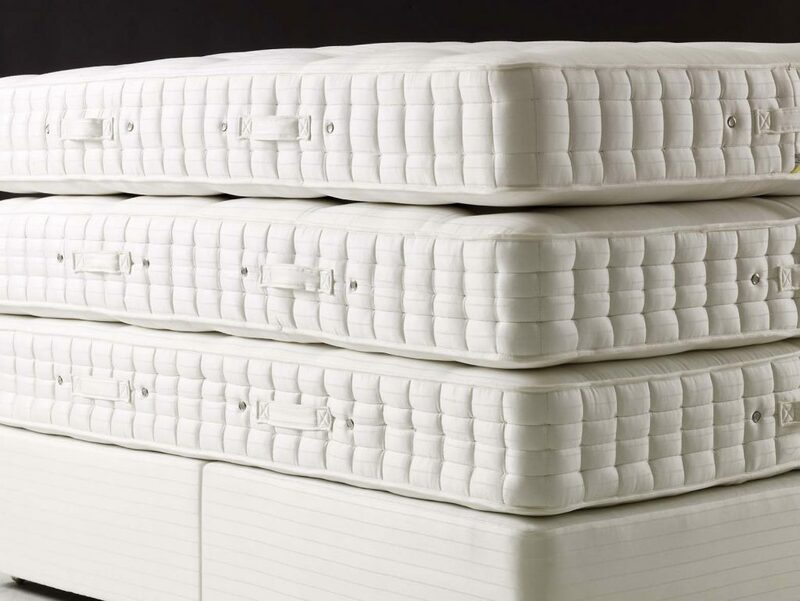 As much of a neat freak as you might be, cleaning your mattress rigorously is simply not enough to remedy the problem. Due to the fact that the rate of reproduction of dust mites is too high, and problems with itchy skin, asthma, and other allergy-related problems caused by dust mites are inevitable. Professional mattress cleaning can not only help you to get rid of dust mites and eliminate problems with allergens but can also make sleeping in your bedroom more pleasant. Using a 100% natural, safe for the environment solution, we perform a complete cleaning that eliminates the deepest and the most hard-to-get-to dirt. 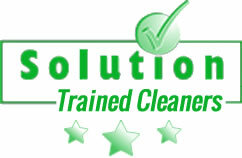 Our professional mattress cleaning services are simple, painless, and effective. Your mattress is dry within 3-4 hours and looks like new. Call us today to speak to one of our specialists about this great service and see why so many of customers order our mattress cleaning regularly.